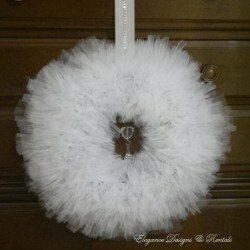 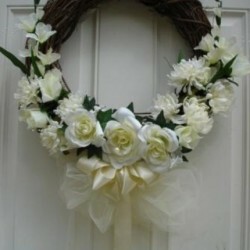 We have wedding wreaths, seasonal, holiday and theme wreaths available. 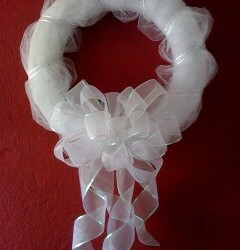 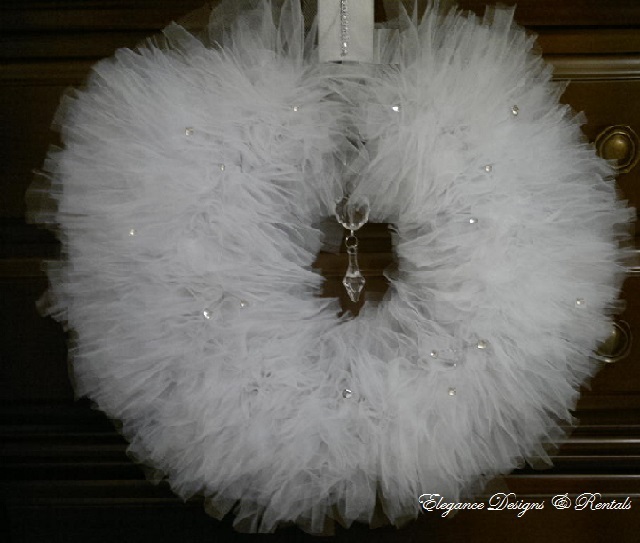 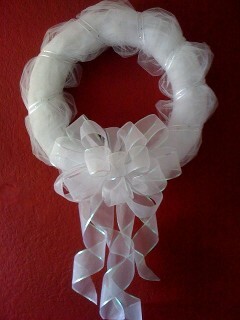 Wreaths can be custom made per client specifications. 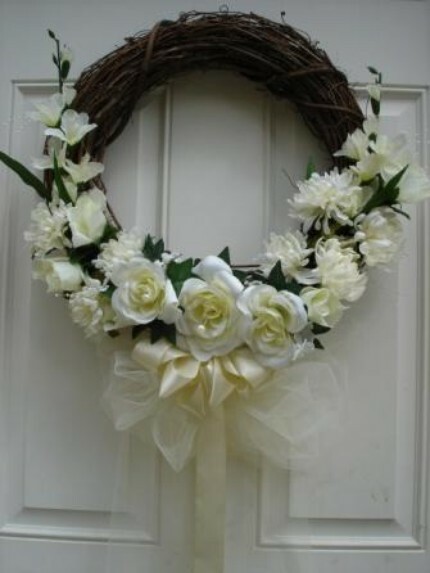 Tell us your occasion, colors and size of wreath needed. 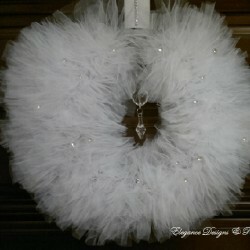 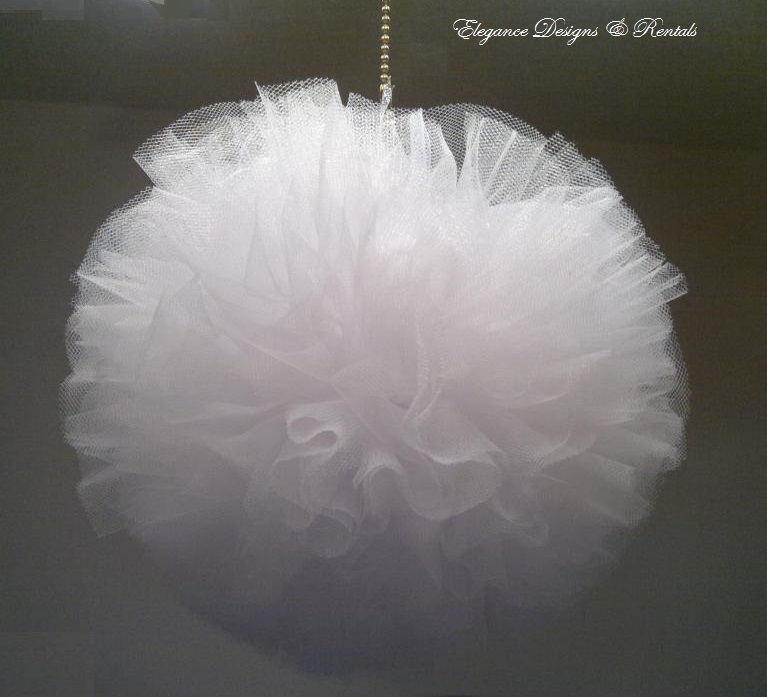 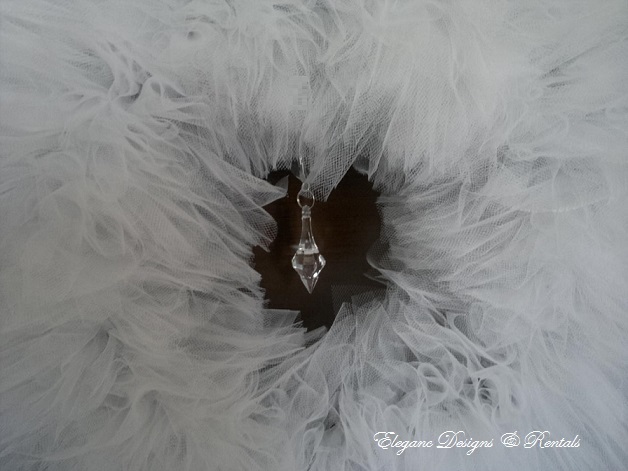 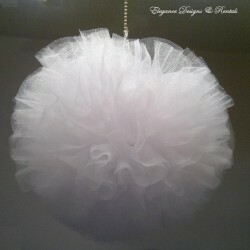 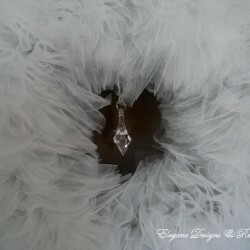 Please e-mail us at orders@elegancerentals.com and we will send you pricing.